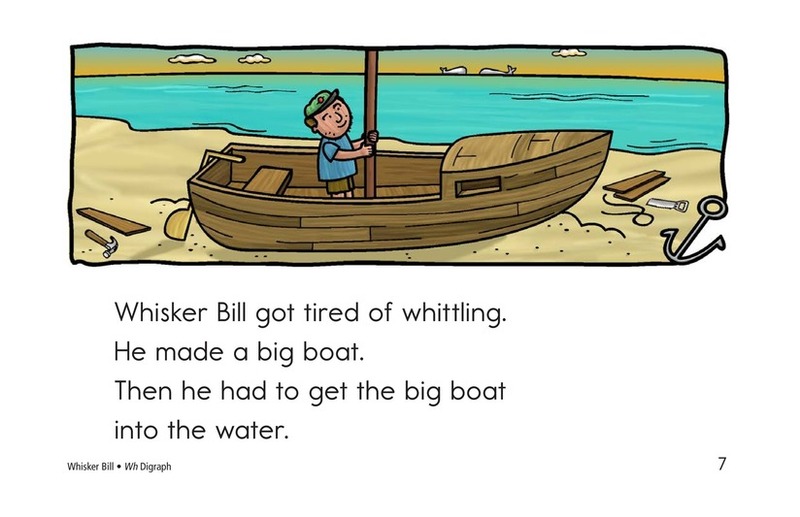 The wh digraph varies in pronunciation. 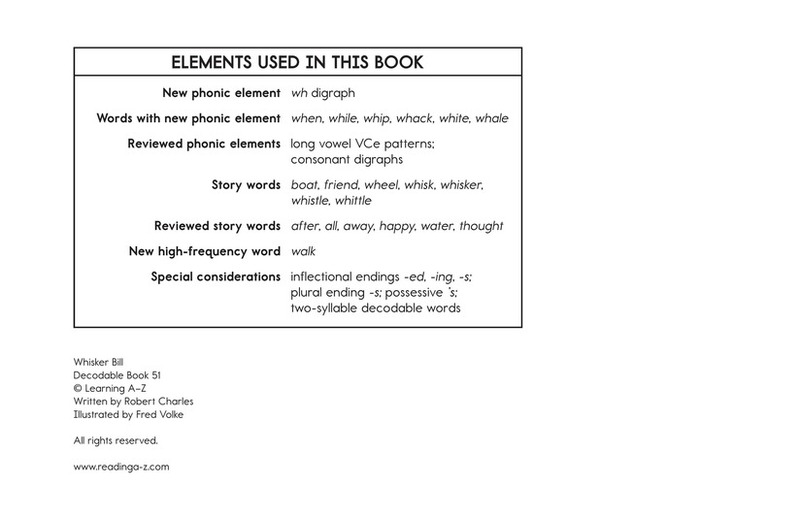 It can vary from word to word and from dialect to dialect. 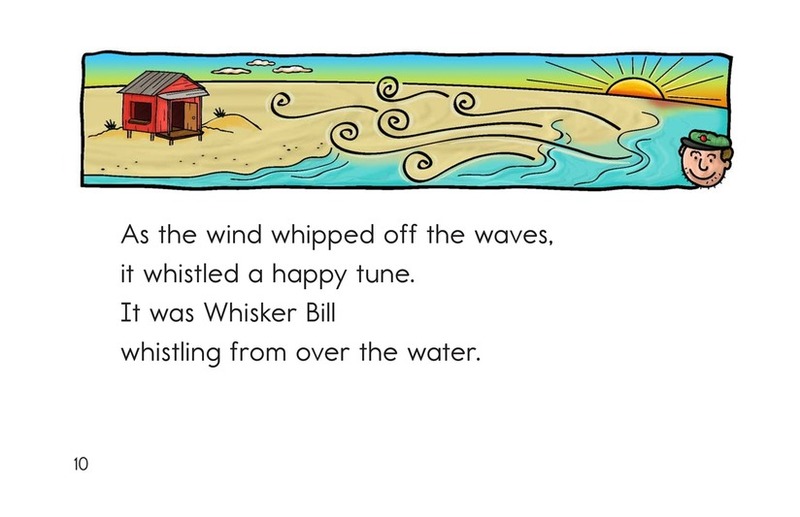 It can be used to represent the /hw/ sound, as in whistle, in which a puff of air is released before the /w/ sound. 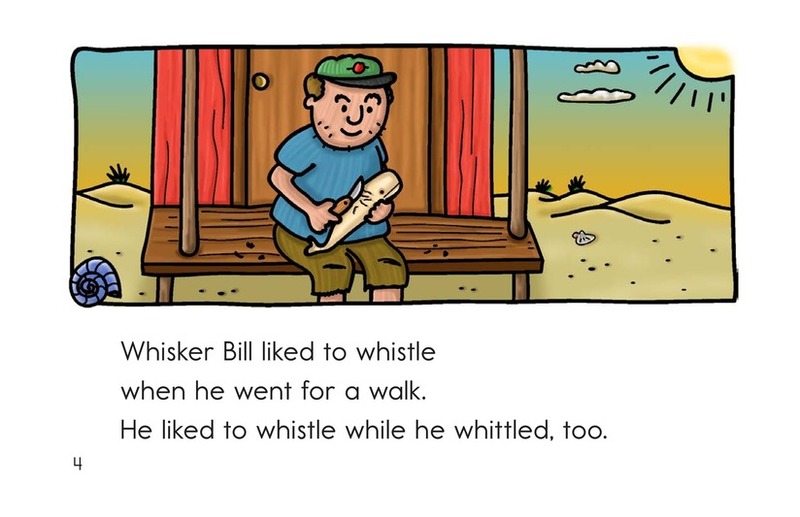 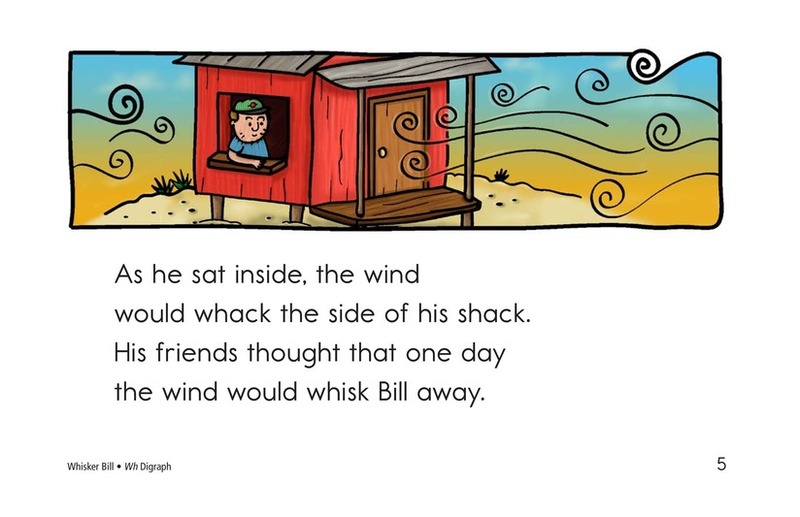 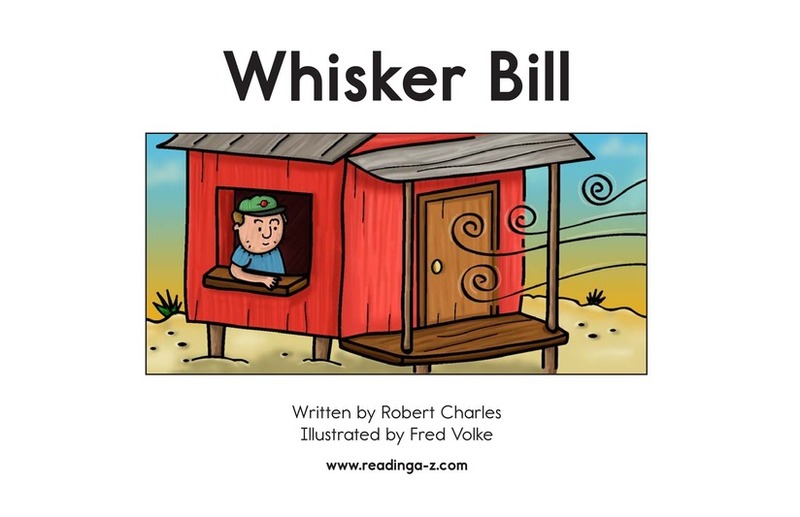 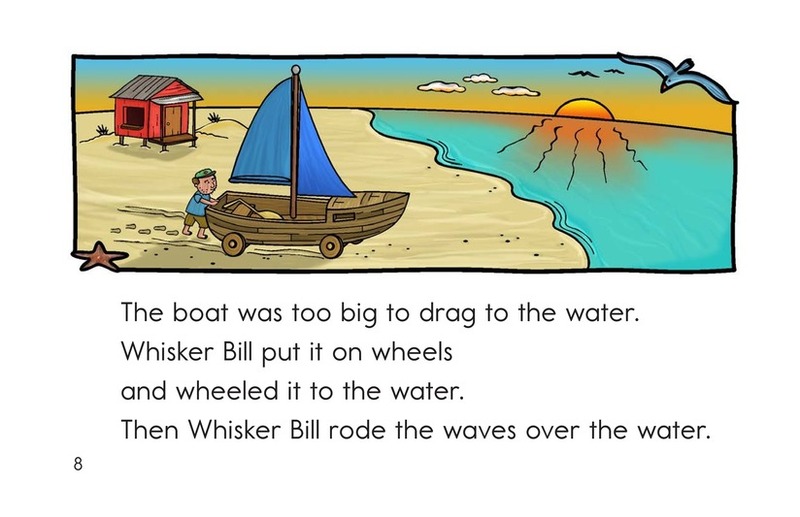 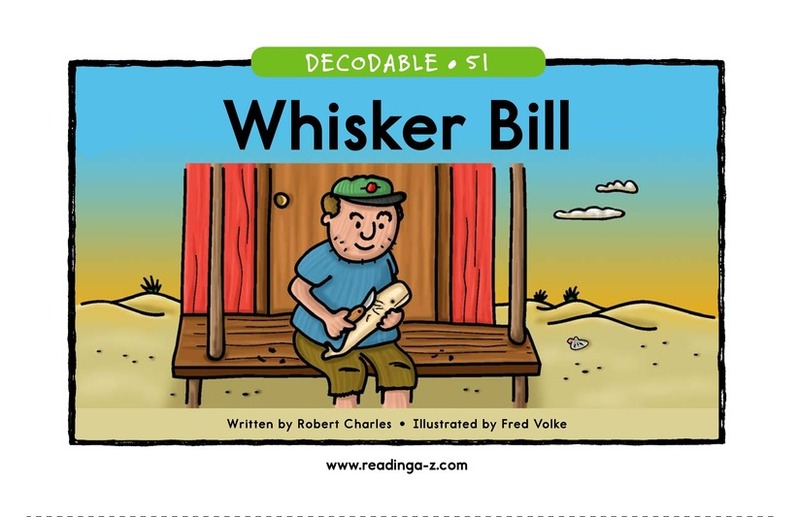 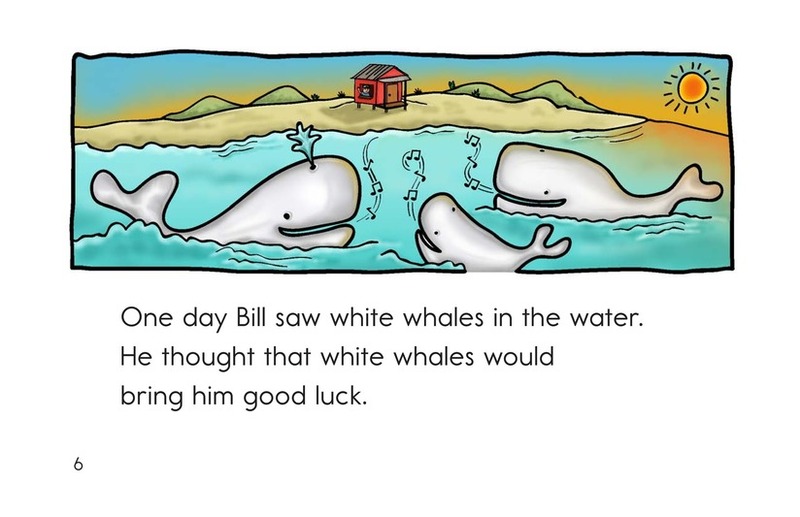 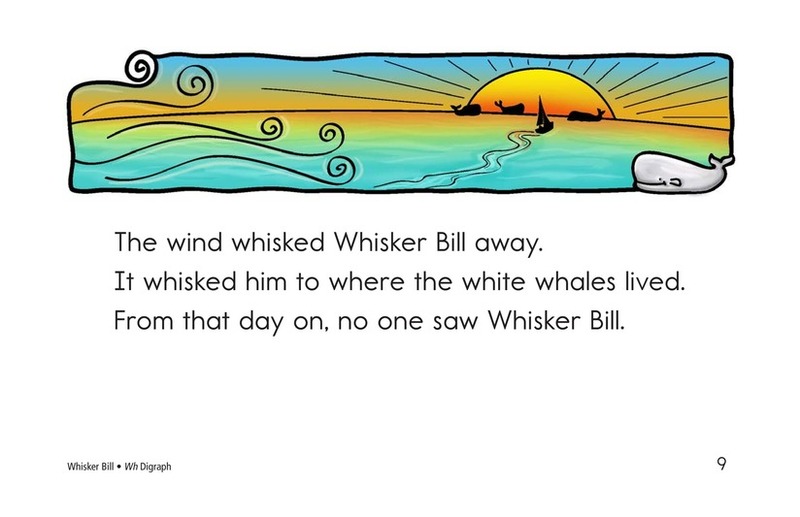 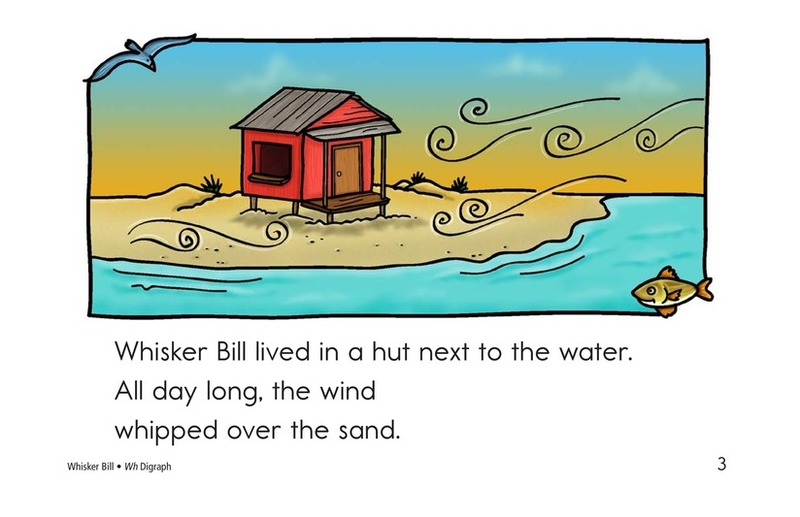 The wh digraph is often pronounced as a /w/ sound, as in whale, or as the /h/ sound, as in whole.